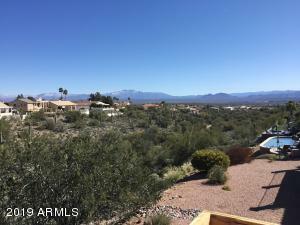 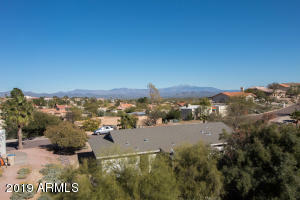 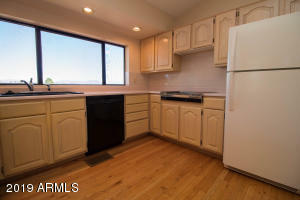 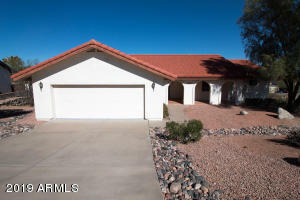 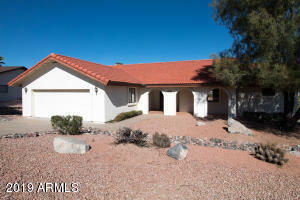 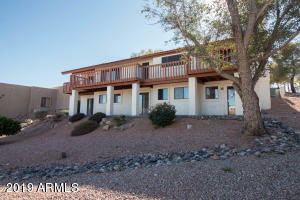 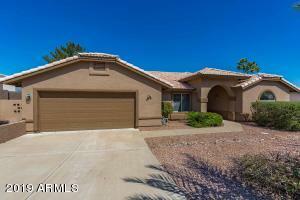 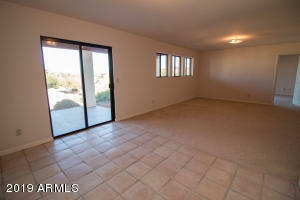 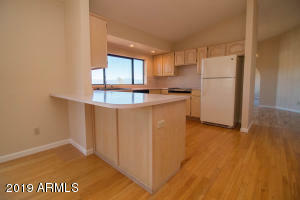 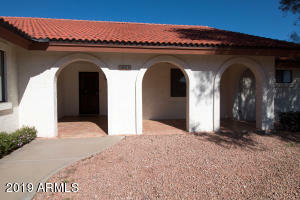 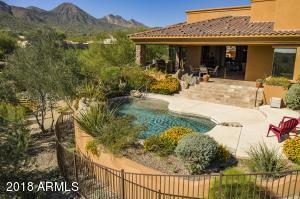 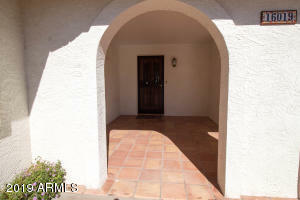 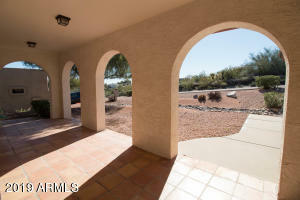 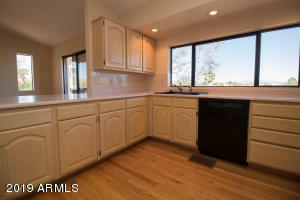 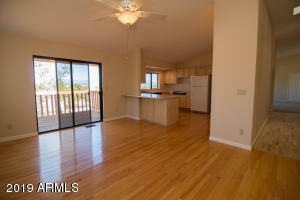 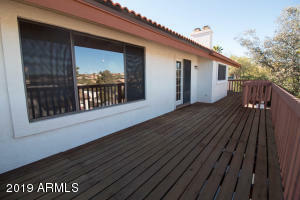 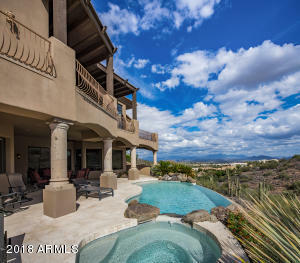 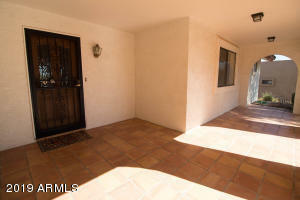 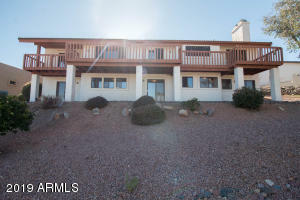 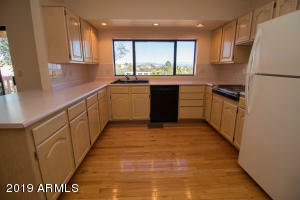 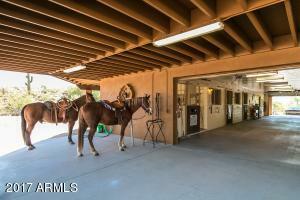 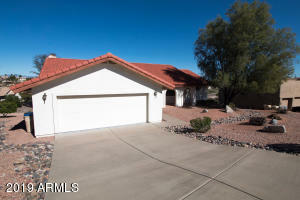 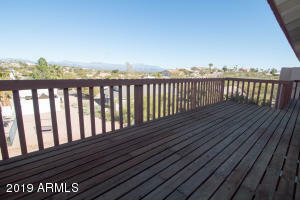 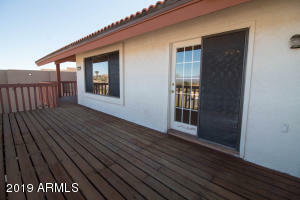 Roomy 3,968 sq ft home with 4 bed, 3.5 bath and amazing 180 degree views of 4 Peak Mountains. 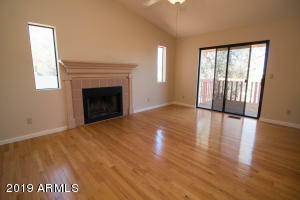 House features a wraparound deck, vaulted ceilings, open floor plan, walk out basement, & N/S exposure. 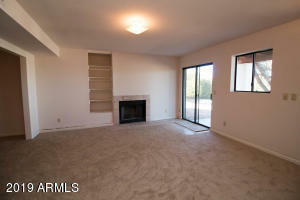 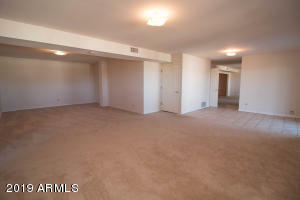 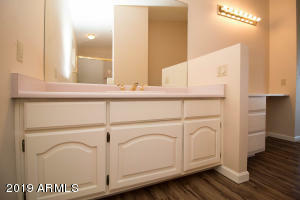 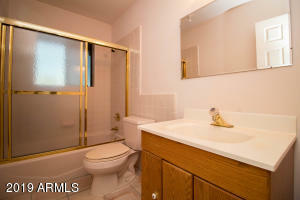 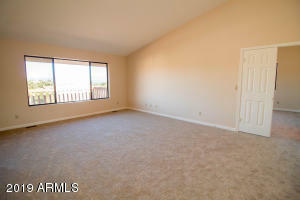 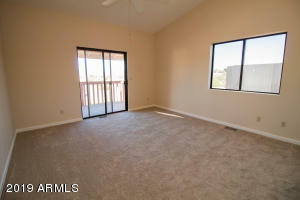 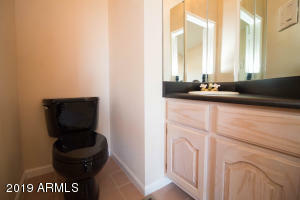 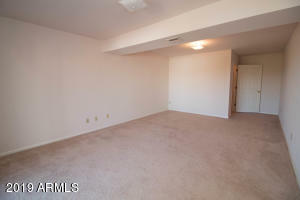 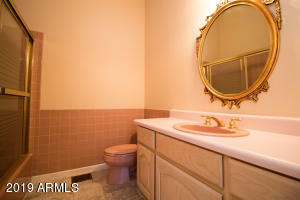 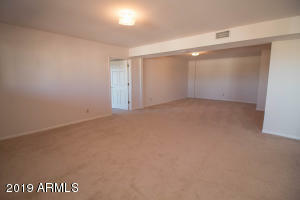 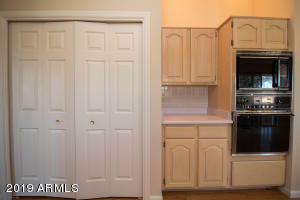 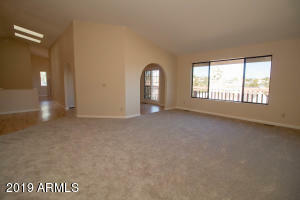 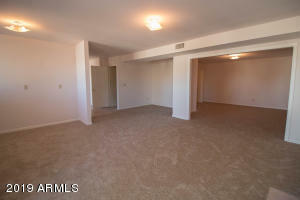 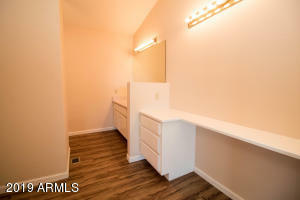 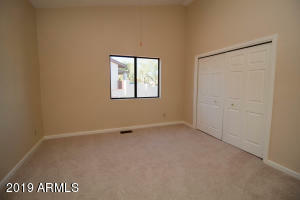 Downstairs features a large bedroom with a walk-in closet, full bathroom, & large bonus room. 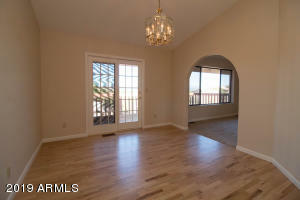 Upstairs features 3 bedrooms & 2.5 baths. 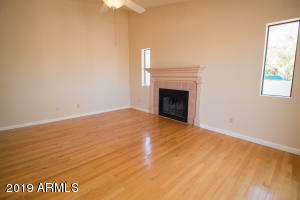 Both floors each have their own fireplace! 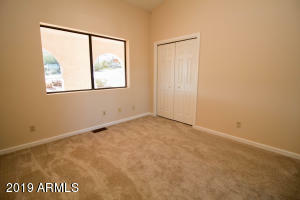 New interior paint & some rooms have new carpet. 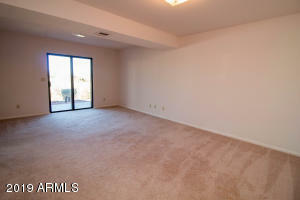 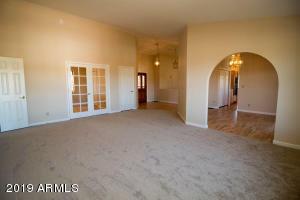 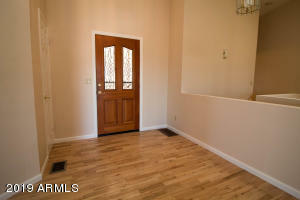 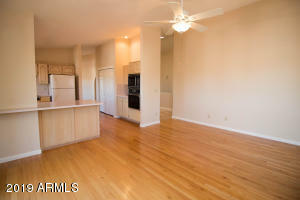 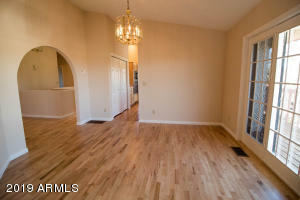 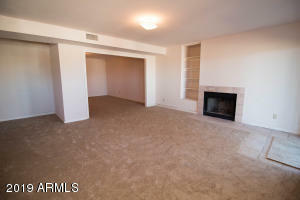 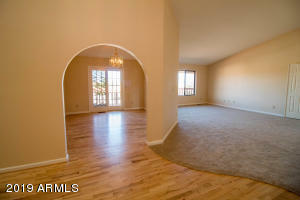 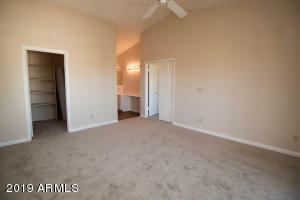 Carpet, tile, and wood floors throughout home. 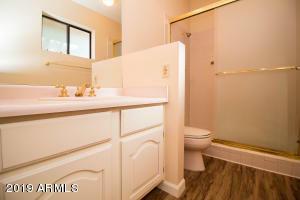 Tile in basement just replaced in February 2019. 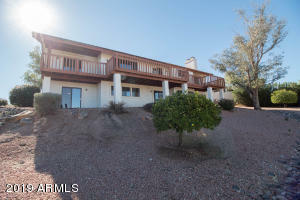 Headed East on Shea Blvd, turn left on Palisades Blvd, then left on Golden Eagle Blvd, right on Richwood Ave, then right on Overlook Ct, and home is the 6th house on the left.